I rarely read a book that leaves me thinking, “I agreed with every single point he raised.” This one comes awfully close. Before he was elected to the U.S. Senate, Ben Sasse was president of Midland University, a small liberal arts college in Fremont, Nebraska. The lackadaisical attitude of the students surprised him; there was little work ethic, little vision, and lots of dependency among students who ought to be functional adults. What was missing? I was noticing that students’ limited experience with hard work seemed to make them bizarrely fuzzy-headed when actual, real-life problems needed to be solved. They were regularly and troublingly flat-footed about situations in which smart, lively 18- to 22-year-olds should have had no difficulty leaning in and righting the world. 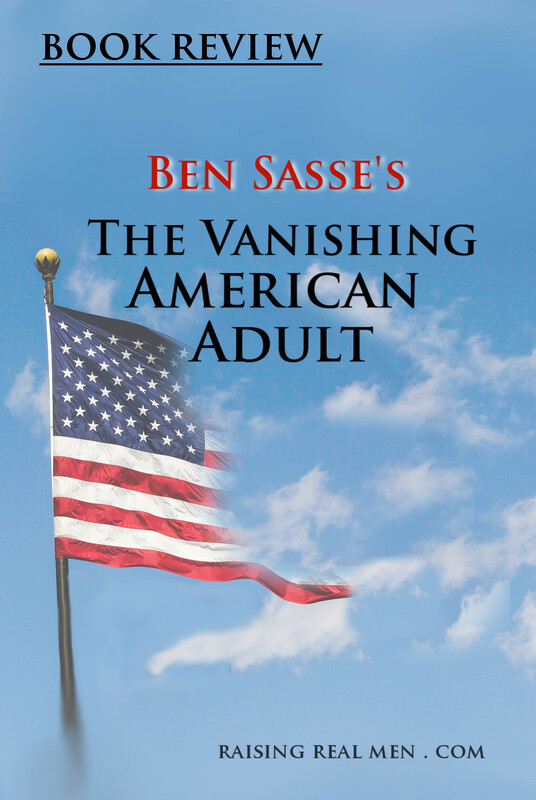 Sasse talks about the sort of diligence, persistence, and responsibility that his grandparents embraced as young adults. On the ranches and farms of Nebraska, it was expected. That was just what grownups did, and young people learned it at home. But so much of our culture has moved away from that standard, and fewer and fewer kids grow up with the work-hard-the-family-needs-you mindset, society has lost its grip on some critical areas of growth and maturity. Sasse proposes that we be intentional about challenging our children and encouraging them to grow strong. He’s a proponent of hard work, early on, that challenges young people to stretch more and accomplish more than they expect. They need opportunities to reach, grow, and risk failure, and they need parents willing to let them try and maybe fall short sometimes. They need to learn and embrace the fact that most of the world is outside their bubble and beyond the curated feeds of social media. Finally, he points out that America is a “creedal nation … built not on ethnicity but on a set of shared ideas about freedom.” It is vitally important that our young people grapple with experiences and ideas to prepare for success as adults and citizens. They need some hard work and some hard thinking to reach that goal. And yes, that’s a challenge to all of us as parents! But I realized that “farming” was not the issue, but the experience of demanding work and high expectations at a young age. In Sasse’s childhood, these happened in the agricultural context. 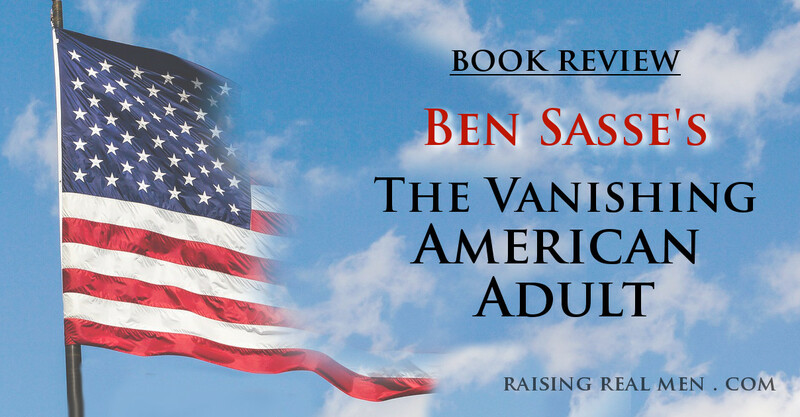 As a college president and then a newly-elected senator, Sasse found he had to look outside his immediate surroundings for meaningful opportunities for his children. In our case, we have a family-owned business and an active ministry. Our teenagers are an integral part of both – they share the driving (and they’re expected to handle a 35-foot vehicle and back up with a trailer as needed). They muscle in the boxes and crates and furniture for convention booths, and they spend long days dealing with the public – learning to overcome shyness, keep their temper, and maintain their poise hour after hour. And they do it well! Your own family’s opportunities will be unique. Maybe you have a farm, maybe you own a business, and maybe you don’t. You can still look for ways to expand your young person’s horizons, to expect them to do remarkable things, and most importantly, to take on a measure of adult responsibility before they leave home – even temporarily. Senator Sasse was kind enough to send me a copy of his book, and this is my candid response to it: I like it. If you are concerned about the state of adulthood in the rising generation – and every parent is, right? – you should look into what Ben Sasse has to say about it. If you’d like to read it for yourself, order it through our affiliate link and you’ll be helping support this ministry too! “Making Biblical Family Life Practical” episode 197 – click here to listen!